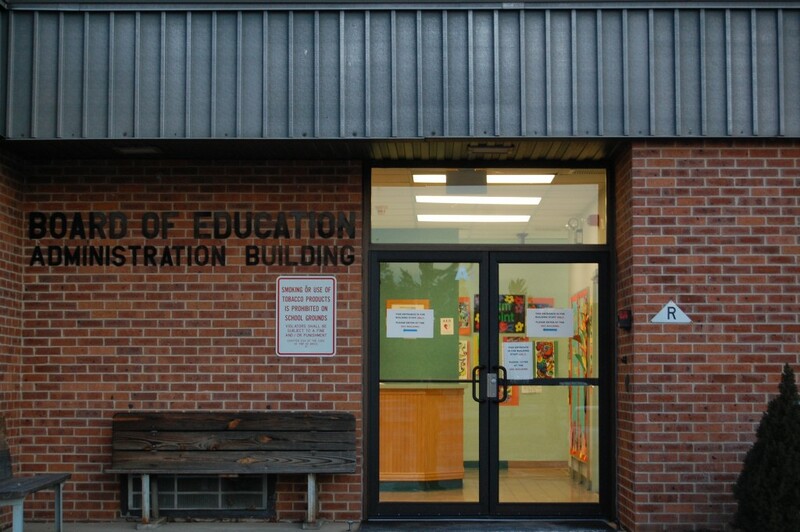 Less than a month after a formal impasse was declared between the Brick Township school board and its staff, the local teachers’ union announced Thursday that staff members would continue on with volunteer efforts during the holiday season. According to available public records obtained by Shorebeat, the impasse declared last month is the first since the 1980s. The state’s impasse law, last updated in 2003, calls for mediation followed by rounds of more intensive negotiations if the mediation fails. More detail on the process can be found in an earlier article on Brick Shorebeat. The district’s 1,035 teachers and paraprofessionals have been working under an expired contract since June 30, 2018, and had suspended most voluntary activities, a statement from the union said. “After repeated attempts to come to a contract resolution,” the board declared an impasse, the statement said. The local union organization is participating in numerous activities in their schools and community to provide much-needed items for their students and their families, officials said.